It's the end of September ALREADY, and that can only mean one thing! 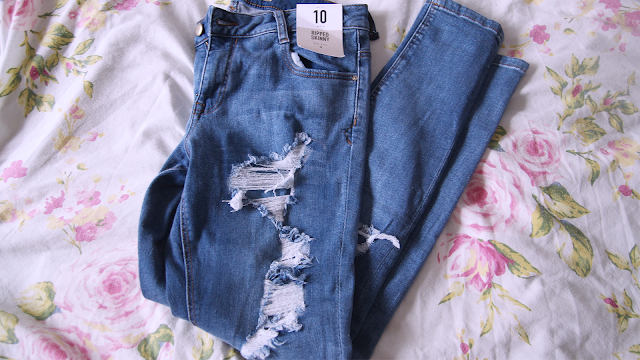 It's time to read endless "favourite posts", my favourite kind of blog posts! And of course, here's what I've been loving in September. 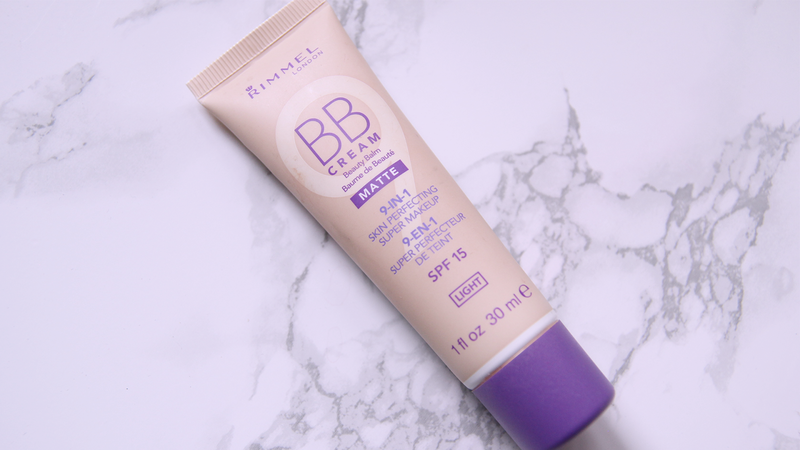 My first favourite this month is the Rimmel BB Cream which I've been wear almost every single day. 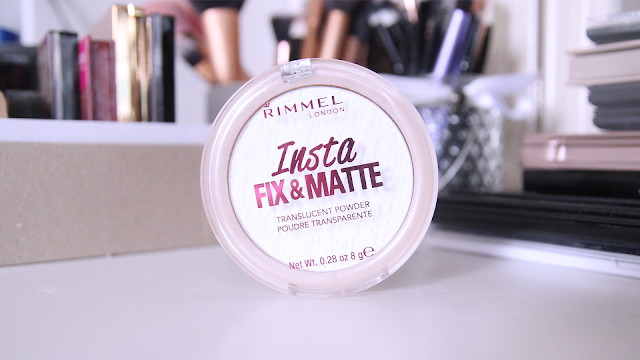 I bought it before my holiday, just to use on a night time, and I liked it so much that it's not part of my everyday simple makeup look! It's light to medium coverage, which is buildable and blends very nicely. I'm also loving the Collection Prime and Ready Pore Mattifying Primer which is a great, cheap dupe for the Benefit Porefessional. It smooths my skin and does reduce my pores. It also contains witch hazel to help with spots and blemishes. I'd definitely recommend trying this out if you have oily skin. 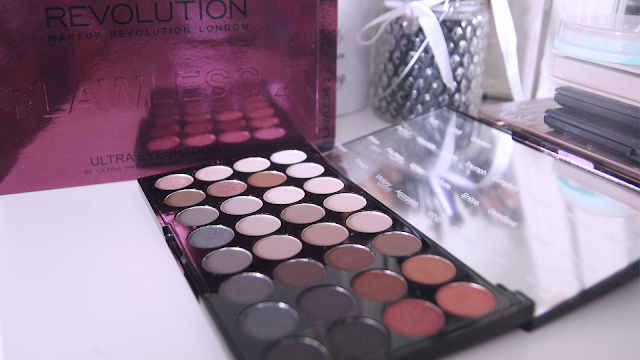 I'm obsessed with the Makeup Revolution Flawless 2 Eyeshadow Palette which is the perfect budget Autumn to Winter palette. 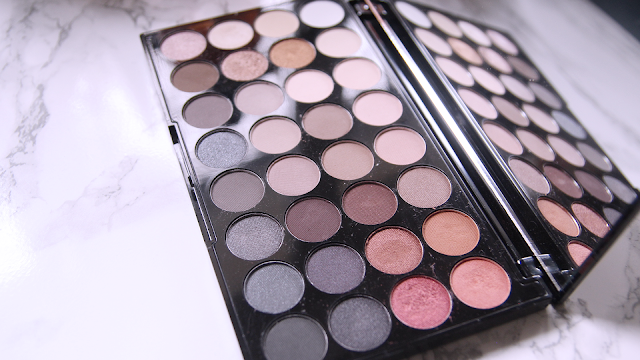 I love the mix of matte and shimmer shades in here and I've been using it SO much! The shades are very pigmented and blend very nicely. For some reason, my legs are really struggling with the change of weather and my skin has gone SO dry. 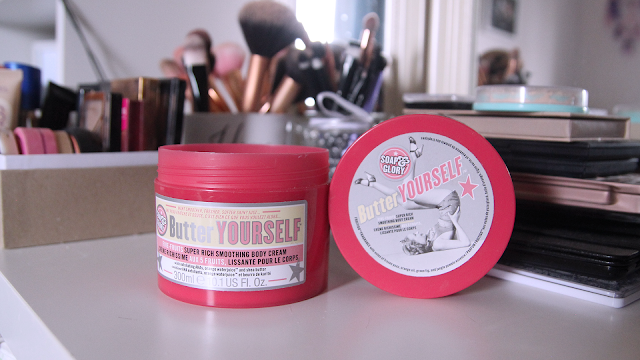 I'm loving using the Soap & Glory Butter Yourself on a night time. The citrus smell is gorgeous and it makes my skin super soft. 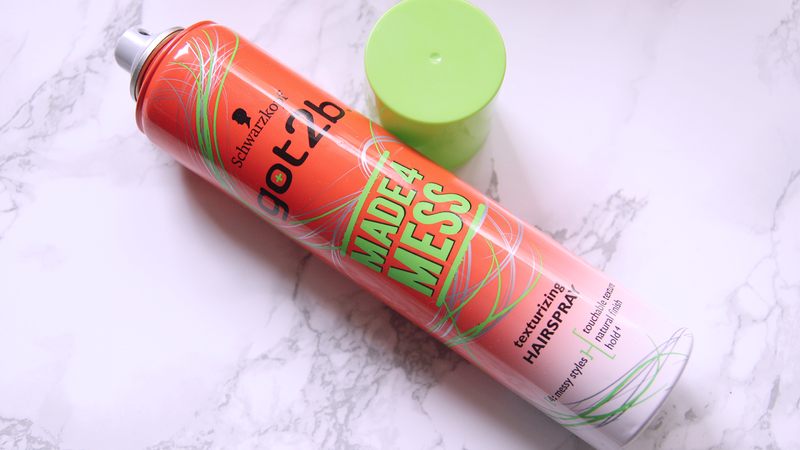 My new daily staple, the Schwarzkopf Got2B Made 4 Mess Texturising Spray does wonders for my short hair. It adds a lot of texture and makes going for a messy bob much easier. It works instantly and lasts a long time! It's great for the days where you don't want to put too much effort into your hair. I'm loving getting into bed on a night time and giving Louise Pentland's Wilde Like Me a read. It's such a relatable book, and the humour is right up my street. It's so light-hearted but very well written. 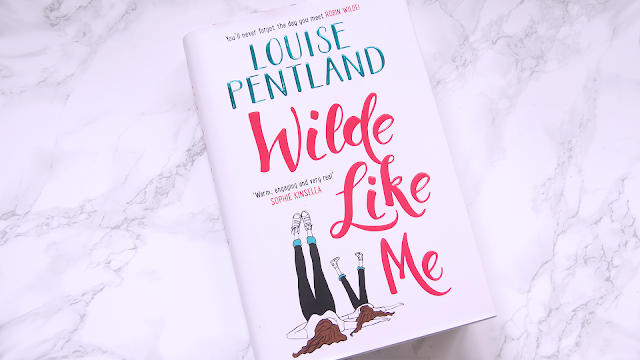 Well done Louise on your first novel! Eric and I recently caught up to American Horror Story by finishing the Roanoke Nightmare - quick review, first half was meh, the second half was ace! But we're now watching Cult, which I'm loving! I love the whole modern day political theme. I do find Sarah Paulson very difficult to watch she's oh so whiny, but the story is amazing! And lastly, this time of year is great for cheesy TV, and we always watch The X Factor either live or on catch up. It's my favourite thing to watch on a chilly, rainy autumn night, with a take-out and my boyfriend! Since I've been learning a lot about the importance of skincare, and how to choose the right skincare on my course, I've changed up my own routine a little bit. Especially since we're coming into Autumn, and I'm not getting any younger, I've had to try and find the products that best suit my skin. The first thing I do on an evening is remove my makeup. It's the most satisfying part of the night after a long day (that and whipping off my bra). 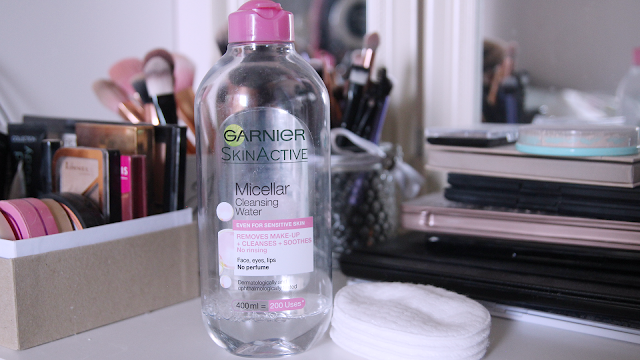 I use large cotton pads to wipe my Garnier Micellar Cleansing Water all over, and it just melts the makeup off, including waterproof mascara and matte lipsticks! It's so important to note that you should always cleanse your skin after removing makeup, otherwise you risk clogged pores and spots! 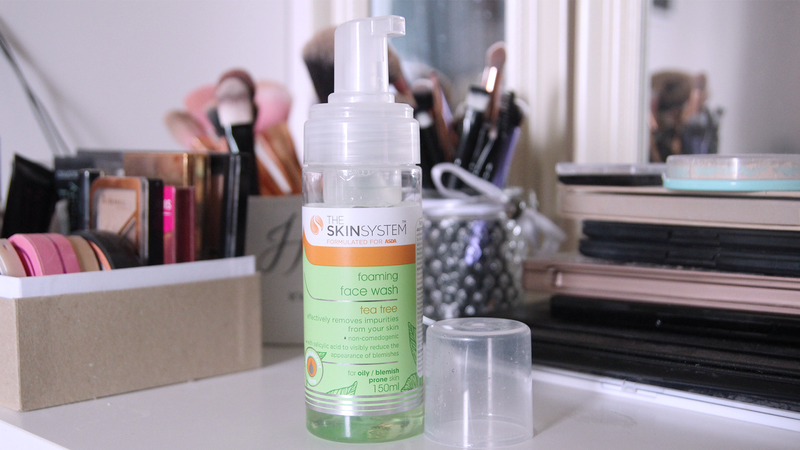 My choice of cleanser is The Skin System Foaming Tea Tree Cleanser, which is formulated for Asda! It's so affordable and does everything I need it to do. It's a foam cleanser meaning it's great for deep penetration into the pores. Tea Tree itself is amazing for blemishes and spots, and it includes Salicylic Acid, to help with my oily, clogged pores. Using a toner after you cleanse really helps to ensure any leftover dirt and oil is removed. 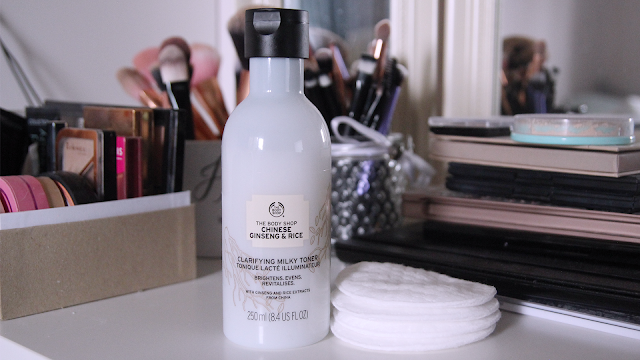 I use The Body Shop Chinese Ginseng & Rice Milky Toner every night after I cleanse. I was very unsure of this product, but after a month of using it, I'm very impressed with the results. 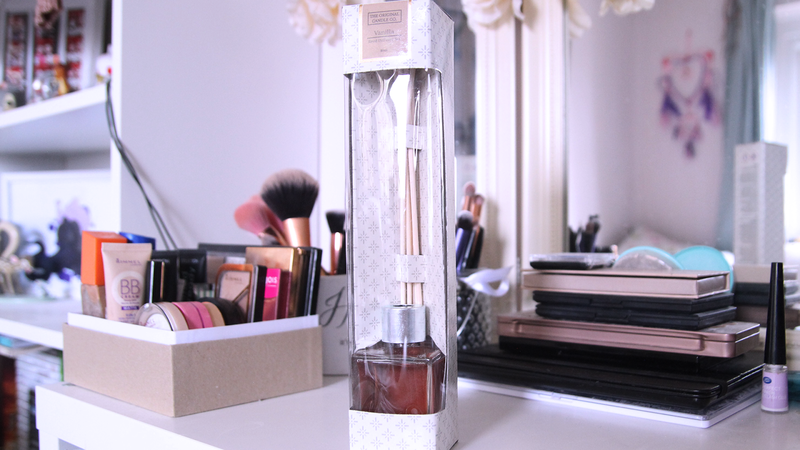 My skin feels cleaner and revitalised after using it. 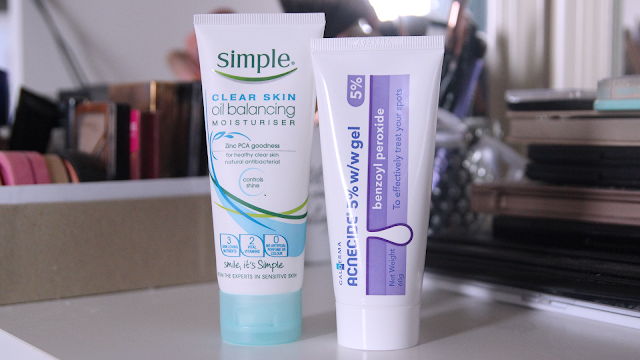 Now because I struggle with acne, scarring and hormonal breakouts, I'm using a prescribed medicated cream from my GP called Acnecide which is 5% Benzoyl Peroxide, which essentially causes your skin to dry out and peel off, encourage new cell growth, and therefore fewer spots and scarring. 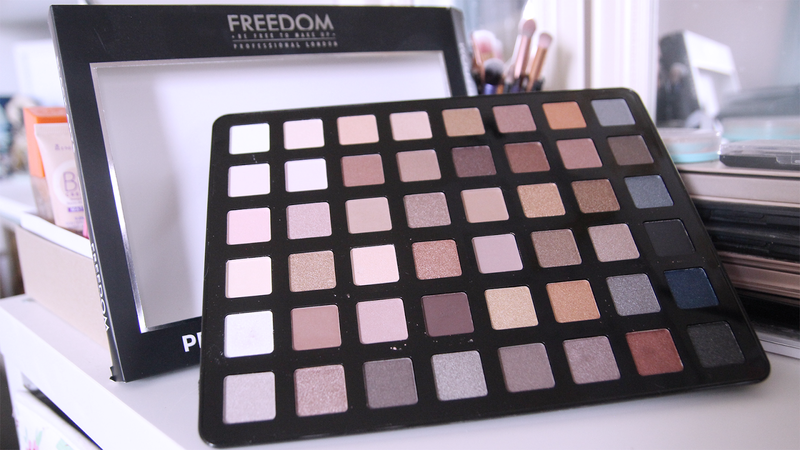 This causes some dry patches on my skin, even though I actually have very oily skin naturally. The moisturiser I'm currently trying is the Simple Clear Skin Oil Balancing Moisturiser, which I find very light on my skin, and it soaks in very quickly. 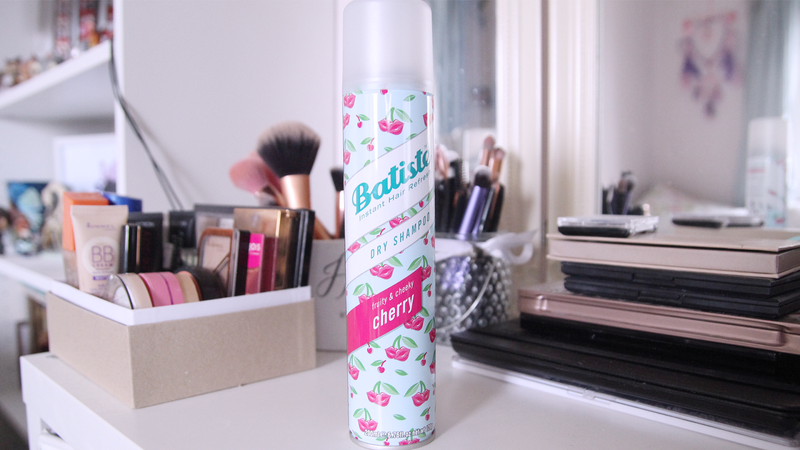 I haven't noticed any further breakouts from using this, so that's a huge thumbs up from me. I've talked about the importance of exfoliation before. 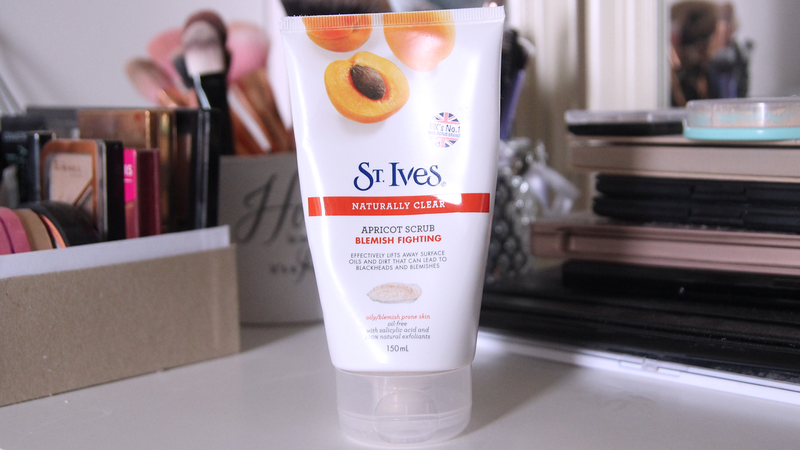 Once a week I use the St Ives Apricot Scrub which is aimed at blemished skin like mine. It contains Salicylic Acid again, which helps fight spots, and it's not too harsh on my skin. Exfoliating at least once a week promotes cell renewal and healthy skin. It's always nice to treat your skin every once in a while with a face mask. 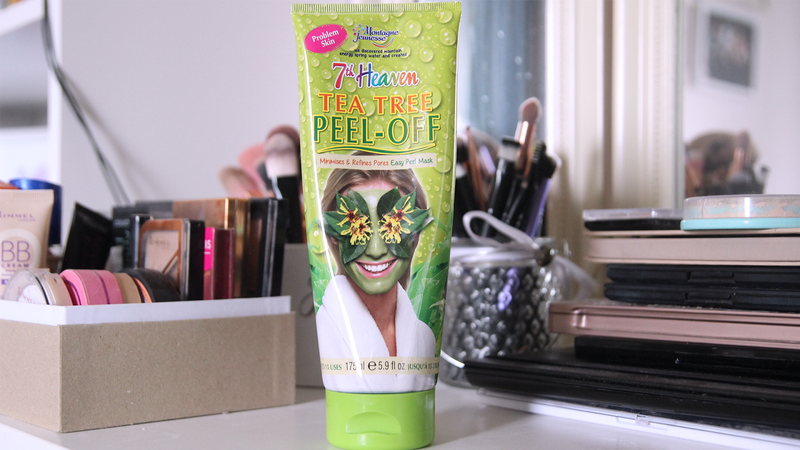 My go-to mask, that I always end up using is the Montagne Jeunesse 7th Heaven Tea Tree Peel Off Mask, which always does wonders for my skin. Again, tea tree is a blemished skin miracle worker, and I find this mask significantly reduces redness within one use. 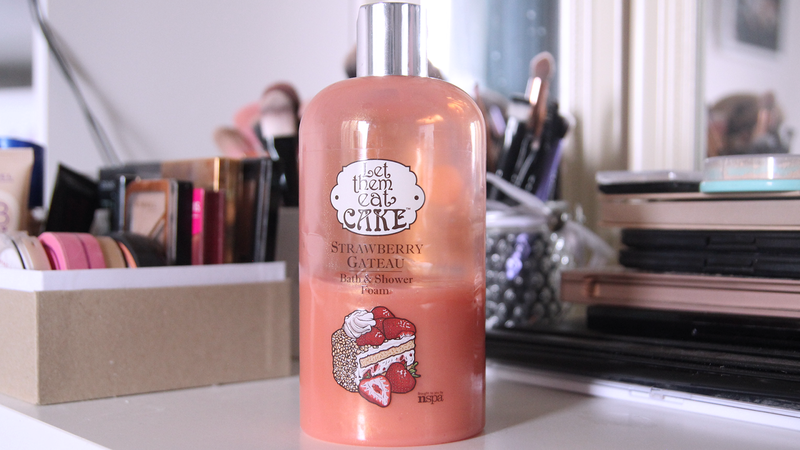 For my body wash, I'm currently using the Let Them Eat Cake Strawberry Gateau Shower Foam, which smells divine. I tend to go for the gimmicky body washes and then just use a fragrance-free bar soap like Dove for the more intimate areas. 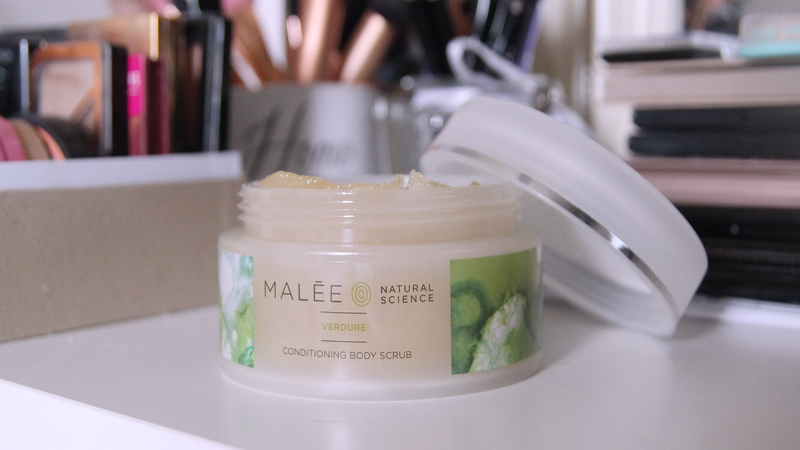 I was kindly gifted this Malee Conditioning Body Scrub** and I'm loving it so far. I've been struggling with dry skin on my legs with the change of weather (and probably from ageing), and this worked brilliantly. It removed the dry skin, and I did feel very soft afterwards; so it certainly is quite conditioning. The body moisturiser I'm using at the moment is the Soap & Glory Butter Yourself body cream. I've been really enjoying this, particularly for the citrus scent, and it does leave my skin feeling great. 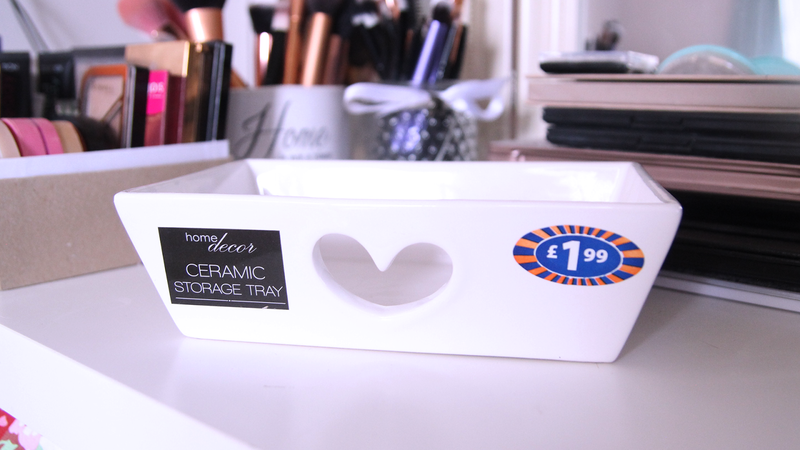 It soaks in fairly quickly, which is handy for when you just want to just into bed on a night time. So that's my current "go-to" routine, but it's not set in stone. I do use other products on and off, and we'll see how good my skin feels in about 4 weeks and if it's worth changing something again. 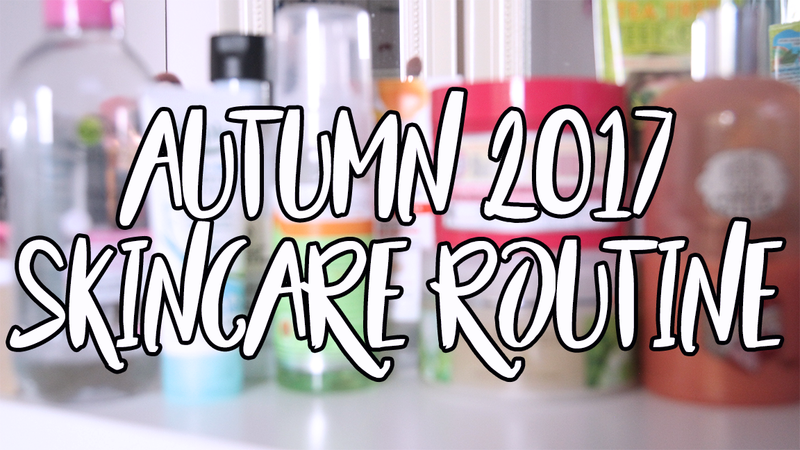 What' are your current go-to Autumn skincare products? Do let me know, I'd love to try them out! 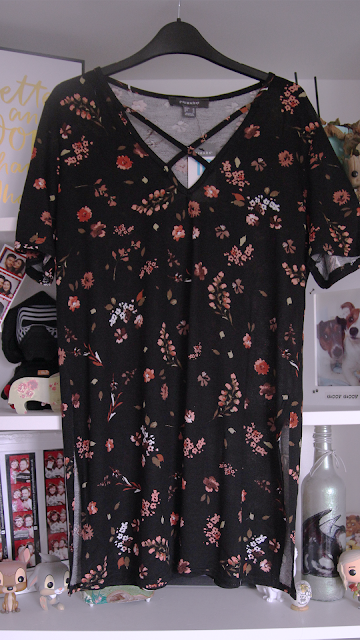 **Gifted item - not a sponsored ad. 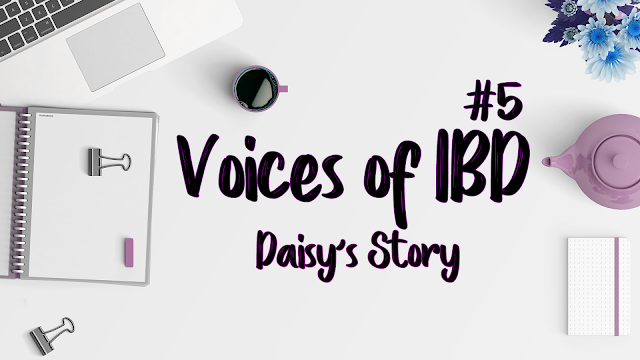 Welcome to PART 5 of the Inflammatory Bowel Disease series, where we talk to people from all walks of life with this condition; to give everyone a platform to share their story, and help to raise awareness. This week we talk to Daisy about her battle with Ulcerative Colitis. Daisy from Coping With Colitis. 25. I’m a marketing assistant for a skincare company. My main symptoms were daily diarrhoea, and not just once or twice a day it could be anything from five to ten times. I lost ½ a stone in a very short space of time and was totally put off my food, I was terrified to eat. You know what, I was actually kind of relieved when I was diagnosed, I finally had an answer and definite diagnosis to explain everything that had been going on. I currently take 2400mg of Mesalazine. Unrelated to IBD, I hate hospitals. Prior to my colonoscopy, I had never been admitted to hospital. I had never been put under general anaesthetic or anything like that. However, my colonoscopy was ‘OK’ as far as they go. I reacted to the sedative but the team looking after me were great. I also have a very good IBD team who I can call and will usually get back to me within 24 hours. Some of the things that trigger my IBD have been stress, whether that is from work or my personal life. I am a very sensitive person and wear my heart on my sleeve. Also things like fruit juices, fruit, raw vegetables are a no go. When I was 18 I struggled with Generalised Anxiety Disorder, this went away throughout university but it started to come back with my IBD diagnosis – especially at the beginning because I was so overwhelmed. I have previously been through Cognitive Behavioural Therapy which helped a lot, and I take techniques such as mindfulness to help me now. Because I work in skincare I often take a long time with my skincare routine in the evening and almost give myself a little facial every night, this really helps relax me and calm me. I haven’t had to change too much of my lifestyle, luckily, I wasn’t a big drinker before diagnosis, in terms of diet I have drastically reduced the amount of meat I eat. Go to the doctor straight away, don’t settle for a general IBS diagnosis, push for a stool sample and blood tests right away. Be supportive, try to understand – and if you don’t, just do some research. It will take you 5 minutes but we are the ones who have this for life, so get on board! 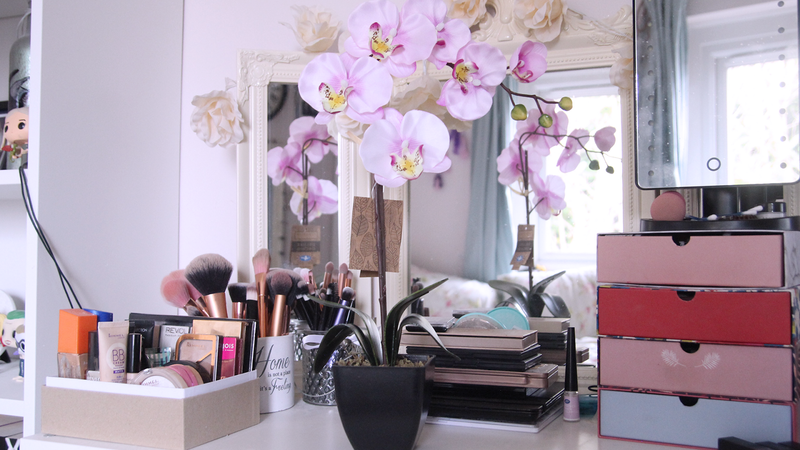 "If it’s not personal don’t take it personally"
Thank you Daisy for sharing your story here on BecxBlogs. If you are affected by Crohn's or Colitis; please go to the Crohn's & Colitis UK website for further support and information. You can find Daisy over on her social media! With a plethora of skincare products available on the market today, how do you know you’re using the right products? How do you know what your skin type is? Hopefully this post is useful for you! The importance of skincare is often understated, especially when our skin is the largest organ in the body, and the skin on our face is particularly delicate. Our skin is important for every day functions like heat regulation, absorbing vitamin D and UV rays, protecting us from harmful bacteria and germs, and secreting any waste products from sweat and sebum. Many people mistake some skin conditions as skin types, but there are only 4 skin types, with characteristics you should easily see in a magnified mirror and a good light. Your skin type is genetic, and you are born with it. Probably the most common skin type in this day and age. The most obvious characteristic is having skin that has a shine to it, or an apparent oily layer. Usually people with oily skin are prone to blemishes, blackheads and acne, and have enlarged or open pores. Sometimes people with oily skin appear quite sallow too. But, you’ll be glad to know, if you have oily skin, you’re more likely to tan easier, and your skin doesn’t show the effect of ageing as much as other skin types, due to the sebum layer on your skin! The complete opposite to oily skin; dry skin is often flaky in appearance and feels tight or harsh, sometimes with uneven texture. 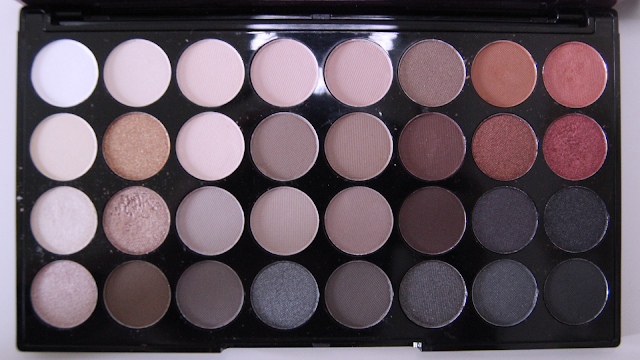 It can appear tired and dull, and pores are retracted or small. People with dry skin don’t usually find themselves with many blackheads or impurities, but are more prone to sensitivities on the skin. Dry skin often ages quicker as fine lines show more, so the importance of a good moisturiser is a must. This skin type is rarely seen in this day and age, but it’s characterised as having a good balance of moisture and oil, with no blemishes and no enlarged pores. Skin appears smooth and supple, with good circulation and colour. Combination skin is usually seen with an oily T-zone, and either normal or dry skin on the cheeks. Spots and acne can appear in certain places, such as around the nose and forehead. This skin type is more common on younger skin. Anything else labelled on a skincare products other than these 4 skin types, are aimed at “skin conditions”, which doesn’t always mean a medical condition. A skin condition, is just something that appears on your skin. This can include sensitivities, dehydration, blemishes, broken capillaries, comedones/blackheads, scar tissues, flaking dry patches, crows feet, dark pigmentation, open pores and excess hair. Your skin condition is affected by different things. This can be anything from hormones, ethnicity, genetics, sun damage, stress, allergies, humidity, weather, ageing, medication and more. So, an example would be if you have oily skin, with prominent blemishes and acne; it’s important to get a product aimed at those issues. 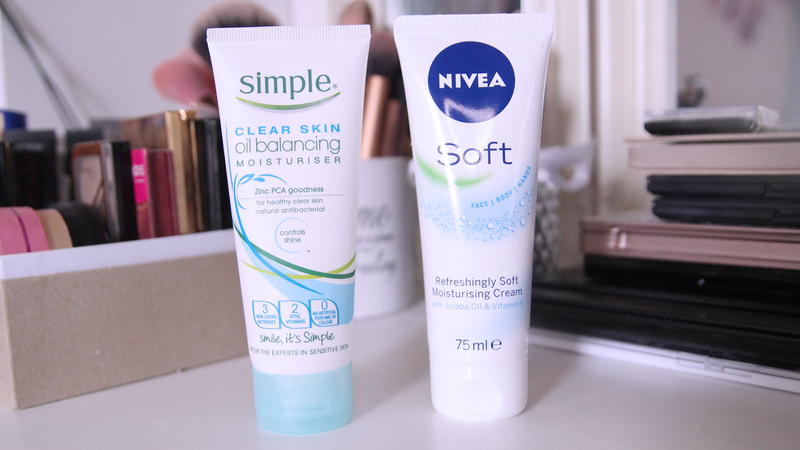 Equally if you have dry skin, with sensitive patches, get a product aimed at those areas. A good skincare routine includes a cleanser, toner and moisturiser every day, with exfoliation once or twice a week. It’s always best to use an actual cleanser that penetrates the pores, rather than wipes or micellar water by themselves, particularly if you wear makeup. Gel, foam, clay and power cleansers are all best for oily skin as they’re more penetrating for removing excess oil. Micellar, cream and milk cleansers are best for dry skin as they’re more moisturising. Oil cleansers are best for most skin types. 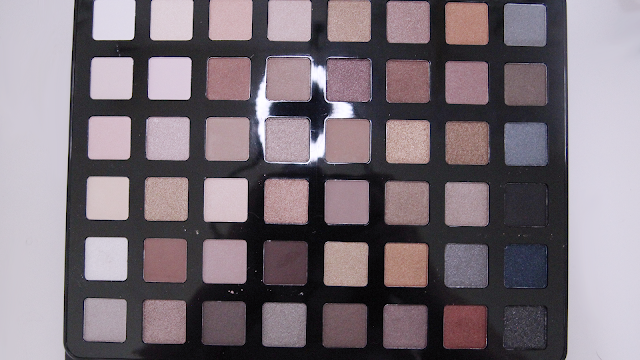 You’ll find most products are aimed at oily, dry and combination skin as these are the most common. 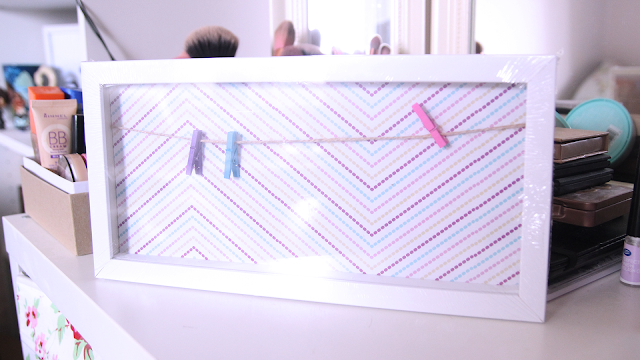 Toners are often left out of the process, but they are worth adding into your routine. When using the correct toner for your skin type, they are very beneficial. A toner for oily skin helps shrink your pores, and detoxify the impurities causing pimples and blackheads. A toner aimed at dry skin can be deeply nourishing and hydrating. 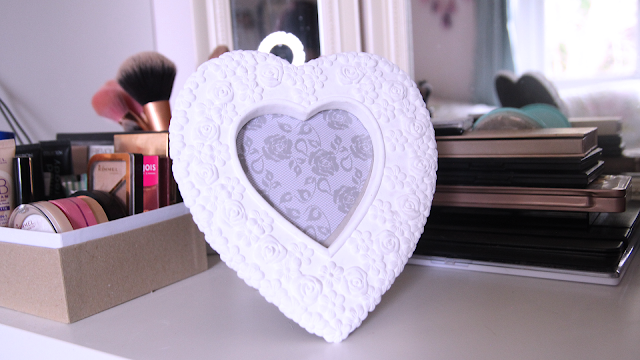 Once you’ve blotted your face after toning, apply a good quality moisturiser, again aimed at your skin type. If you have oily skin, look for the ingredient Dimethicone, which helps mattify your skin; and look for properties that fight blackheads and acne like Retinoids and Salicylic acid. It’s usually best to use light gels and lotions rather than heavy creams. If you have dry skin, look for the ingredients Hyaluronic acid, which increases skin hydration, and Glycerin which helps retain moisture. 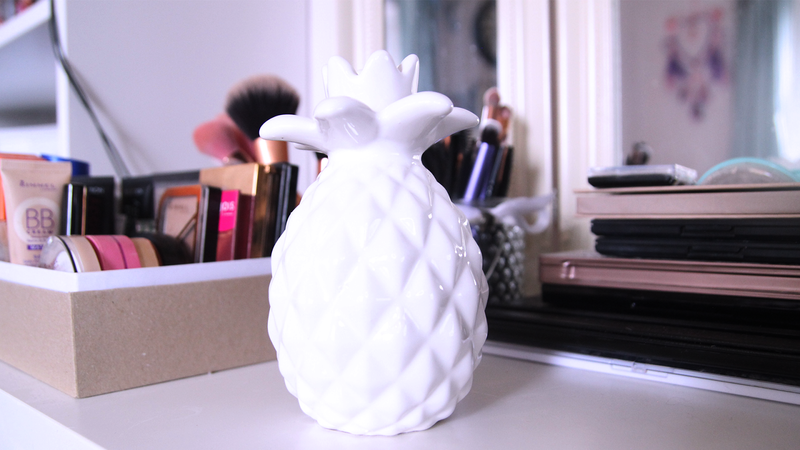 It’s best to use thicker lotions and moisturisers for dry skin. For combination skin, you can use a mix of products to find what works best for your own skin. Exfoliation is also often missed out, but can be very important for improving your skin condition. It helps to improve cell renewal, blood circulation, skin colour and the absorption of nutrients. You should do this at least once a week, before you moisturise. There are 2 types of exfoliants. Mechanical or physical exolfiants, usually come in the form of a brush/sponge or have substrate inside the product to create abrasion, like oatmeal, sugar, pips and seeds or shells. These exfoliants are best used less often for your face, as when over used, cause irritation. Chemical exfoliants include Alpha Hydroxy Acid (AHA’s) and Beta Hydroxy Acid (BHA’s), which promote skin renewal. These often include Retinol and enzymes. Now it’s important to note that your skin completely renews roughly every 3-4 weeks as your lower layer of skin in your dermis breaks down and moves to the upper layer of your epidermis. So, it can take up to 4 weeks to see improvement in your skin condition. Another thing to add into your skincare routine, which is currently more popular in the US, is regular facials at your local salon. Having facials every 4-5 weeks can improve not only your skin condition, but your circulation and the effects from ageing. Your beauty therapist will give you a skin analysis, telling you the exact skin type you have, the current conditions, and what they can do; and even better what you can do at home to improve it. Over recent years, facials are becoming more popular in the UK. I do hope this post was useful. I am currently training in Beauty Therapy under Hair and Beauty Industry Authority (HABIA) standards so if you want any further information, they have some great links on their website! 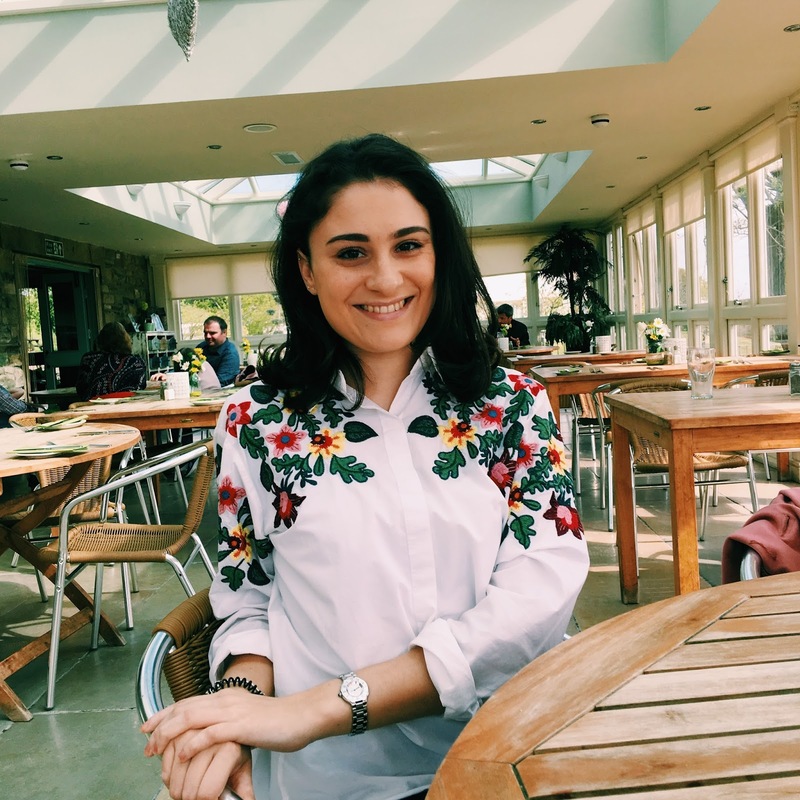 Welcome to PART 4 of the Inflammatory Bowel Disease series, where we talk to people from all walks of life with this condition; to give everyone a platform to share their story, and help to raise awareness. 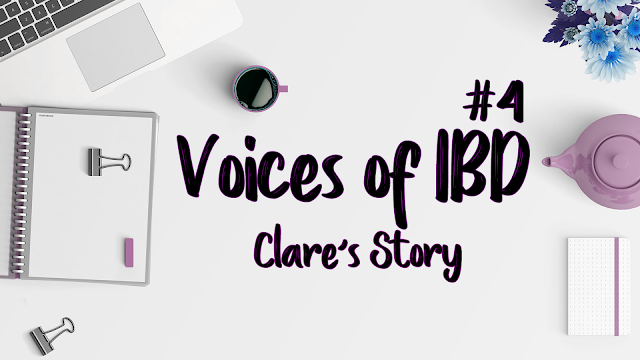 This week we talk to Clare about her battle with Indeterminate Colitis and Multiple Sclerosis. 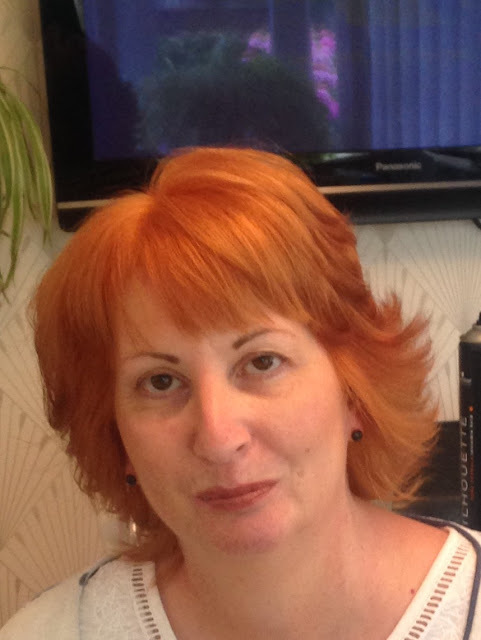 Hi my name is Clare Mee, I am 50 years old and I live in Nottingham with my husband and Boxer dog, Cooper. I am a Senior Optical Consultant. I was an Assistant Manager, but had to drop to a senior role after my surgery issues. I have been there for 24 years. Originally they said Crohn's Disease, but changed it to Indeterminate Colitis 10 years ago. I have also been diagnosed with early Multiple Sclerosis. I was about 20 years old. I started with pain in the lower right side of my abdomen and was being sick. I was admitted to hospital and started with diarrhoea. I had various tests, barium meal, enema, a sigmoidoscopy and eventually a colonoscopy. I was very unwell but did recover from that flare. I went through my twenties and thirties with many flares and admissions and managed to avoid surgery at that time. I was put onto Azathioprine which kept me in remission for 14 years. I was taken off that drug, and things went downhill from there. I started to flare and no medications would help. I became so ill I had an emergency total colectomy last year, and was in hospital for 3 months with complications. I had a proctectomy last November and now have a persistent perineal sinus that I am awaiting further surgery for. I had pain and bloody stool that was very loose or pure blood. I also lost weight. I was a little scared but wasn’t really told much about it at the time, so I was very fed up when I was always unwell with flares. I was scared of the tests, I had never been in hospital before so it was a worrying time. It took a while to decide if it was Crohn's or Colitis and they still are not absolutely sure. None really back then. I was given the details of the Crohns and Colitis UK group, so I joined that and received some information and a newsletter. Other than that it was very poor, I am sure nowadays things are better. I have been on various. At first they gave me Prednisolone regularly, then Olsalazine. I went onto Azathioprine. The last flare before surgery I was on Mesalazine granules, but they didn’t help. Since surgery I am only on Loperamide to thicken my output. I found my Gastro team fine, but they still didn’t really know how ill we feel. I struggled to show them this. I felt they didn’t really believe how ill I was. I was treated well when I had the surgery. I find colorectal surgeons and their team much more sympathetic. Over the years I have had quite a few hospital stays. When I first went in, before diagnosis, I was there ten days at a time. About 3 times in 3 months until they settled my symptoms. I have also had quite a few colonoscopies, probably about 8-10, as they use them to monitor for cancer every three years. I also had an IBD nurse from the beginning, which was good because you could ring straight through to them without seeing the GP for a referral. Stress did trigger my flares, but other than that I cant say what else did. No food in particular caused them. After the diagnosis I started to suffer with anxiety, I had panic attacks regularly where I would be physically sick. I was put on anti-depressants and it settled. When I became very ill this last time, I had the anxiety back but also some depression, as I thought I was dying. They increased my medication and I am now having my second lot of counselling. I have some PTSD because of the trauma of the surgery and hospital stay. I was tube fed and I had rectal stump blow out which caused pelvic sepsis, so I can see why they say post traumatic stress. Sorry I appear to have answered that one previously. I have counselings and anti-depressants. I would like to say yes, but there are times when people forget that I am still suffering in many ways. Because I look OK, they assume I am OK. I don’t want lots of sympathy but I need to rest when I can without coming across as lazy. I like to read or watch a good film. I also like to go out with my friends to the local. I tried to avoid fatty foods pasta (I used to bloat very badly) and I cut down on milk. Even though I was told it had nothing to do with flares, I had read that it could. Make sure you get checked out by the GP, and don’t take no for an answer. Find out as much as you can and make a list as things happen, it’s easy to forget. Please support them, it is a very distressing disease and having to explain yourself is an added burden. They may not look ill all the time, but can have other symptoms that may not be seen. If they feel they need a rest, please let them. Sometimes that can help a lot. As long as you also find out as much as possible so you can support to the fullest, that would mean a lot. They may need surgery at some point and this could be very scary, so don’t dismiss any fears they may have. I am not on my own, there are plenty of people who have this disease and have also had the surgery and it is up to us to educate people. My favourite quote I happen to find on Google, I am not sure who wrote it originally but I think it sums up my life with IBD. 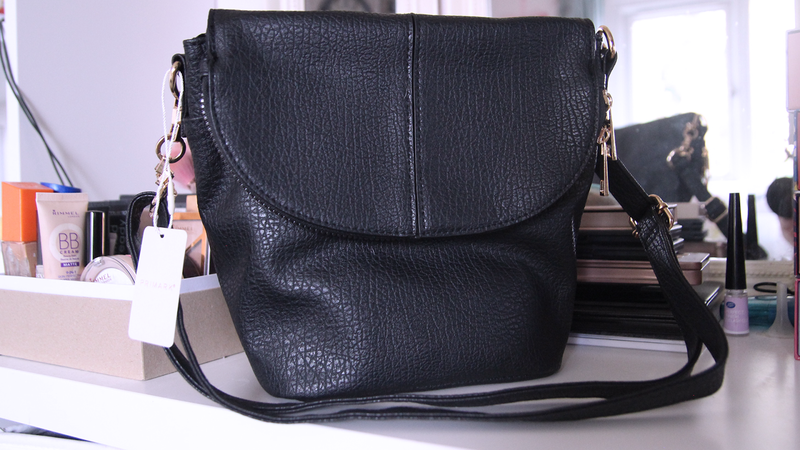 Thank you Clare for sharing your story here on BecxBlogs. If you are affected by Crohn's or Colitis; please go to the Crohn's & Colitis UK website for further support and information. 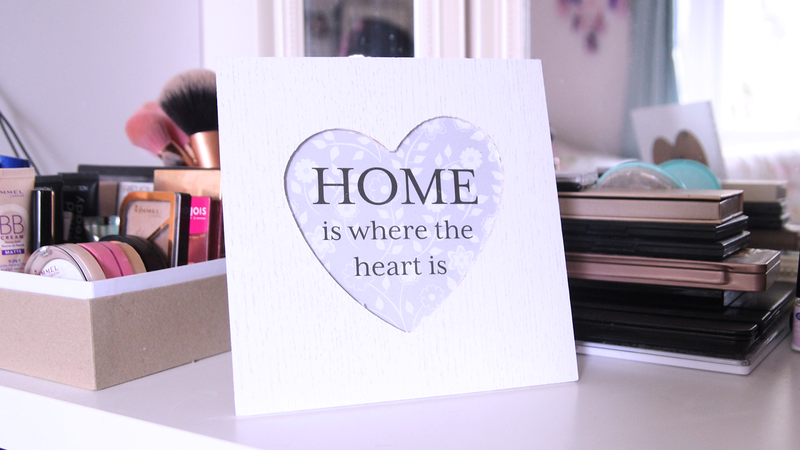 You can find Clare on her blog that she made, named after her stoma. She made her stoma into a character to lighten the stigma around having one. 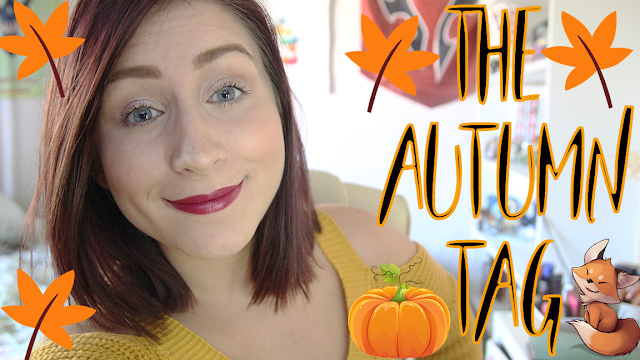 I've been watching SO many autumnal YouTube videos and reading so many blog posts it's unreal. I'm slightly obsessed with Autumn. It's my absolute favourite time of the year. I recent read a blog post by Naomi over at roomtoglow.co.uk and saw Simply_Kenna's YouTube video and liked the questions from both - so kind of decided to merge the two together! If you're loving Autumn like I am, get yourself all cosy with a good hot chocolate and give this a read! 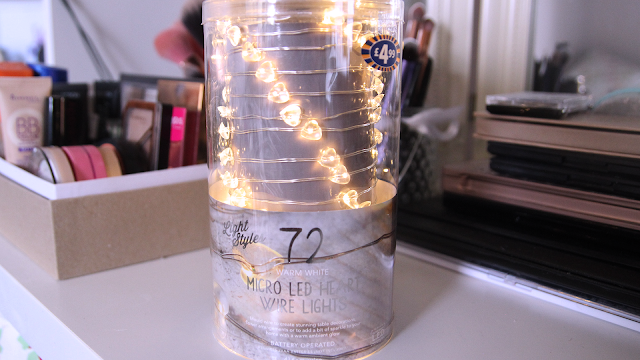 I've tagged some bloggers at the bottom to give this a go as well! The crisp colder mornings, the tree's slowing turning brown and fallen leaves. There's a tree in my back garden with berries, that litter my whole garden as Autumn approaches. I love nothing more than a warm, cosy day in my pyjama's, with a cinnamon hot chocolate while I play games or catch up on my TV series. Bliss. When I was younger, I always went trick or treating with my brothers. I was a witch every single year. Our neighbourhood was amazing for handing out sweets, so I always got LOADS. One year an old woman had ran out, so she just gave me a whole jar of humbugs! I also miss sharing bonfire night with my family in the back garden with very cheap and unimpressive fireworks, pinwheels and sparklers - but when you're little, it's just perfect. I love the smell of bonfires. I also love the smell of the air after bonfire night when all the families around my house have been setting off fireworks. I love Halloween. Always have and always will. We always do something for it as well. 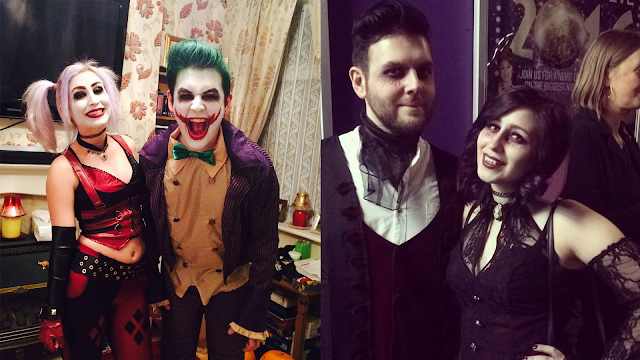 Last year we went to the Halloween cabaret show at Boulevard in Newcastle, all dressed up. Eric and I were vampires. The year before that we enjoyed a night at the O2 Academy all dressed up, I was Harley Quinn from Arkham Asylum (before she became popular from Suicide Squad), and Eric was the Arkham Joker too. Slightly basic, but I love Ed Sheeran's Autumn Leaves. I'm also obsessed with I Put A Spell On You from Hocus Pocus. If you don't believe, you better get superstitious! Well I think it's obvious Hocus Pocus is one of them! But I also really love Sleepy Hollow and Corpse Bride this time of year. 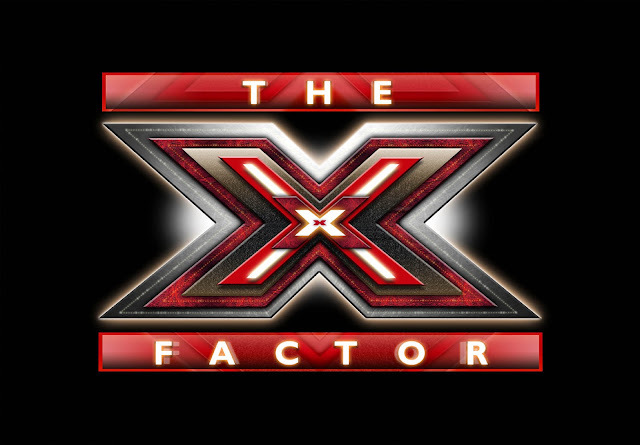 Every year I watch X-Factor. This year I've been super excited for American Horror Story too! 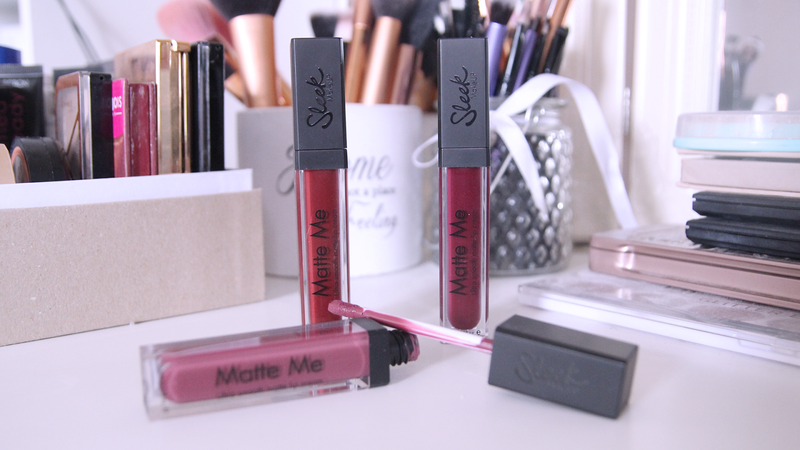 I'm a sucker for burgundy and plum colours. 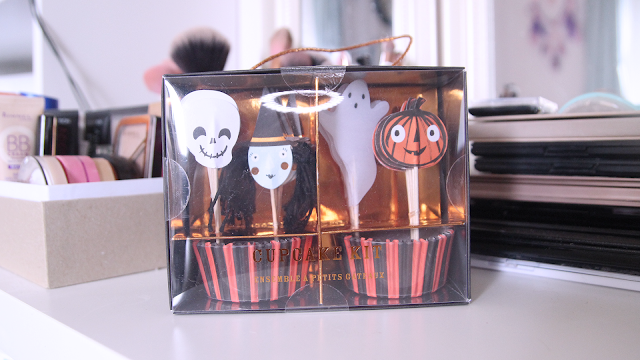 I love them all year round to be honest! Going out for Bonfire Night. Last year Eric and I went to the large display at Saltwell Park in Gateshead. It's one of my favourite things to do in Autumn! 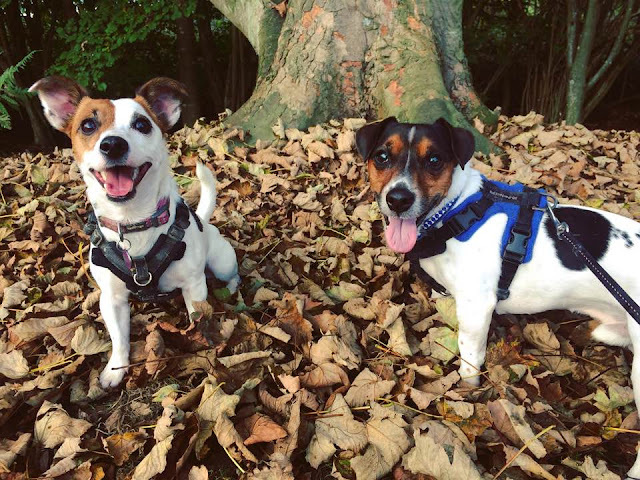 But of course, on a day to day basis, I just love taking my dogs out during Autumn - the sights are extra beautiful. I love that cut out shoulders are following through into Autumn jumpers. 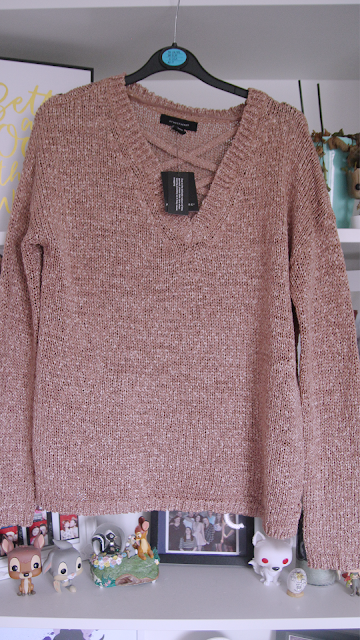 My go-to look though, is a large knit jumper, leggings and chunky boots. Everyone knows my favourite animals are foxes, wolves and rabbits. So probably one of those! I'd LOVE to go to Disneyland Paris during Halloween. I've heard and seen such amazing things about how the villains take over and I'd freaking want to see that so bad. I love Disney villains! I take a lot of photos, but I think this is my favourite. We've spoke about this a little bit, and I think we're going more traditional with a good old Morticia and Gomez couples outfit! Hope you enjoyed this fun little blog post, I certainly enjoyed writing it, and re-living my favourite Autumn things! If you do this tag - let me know! I want to read yours!